The Estuary features two complexes. Both Estuary I and II represent the best in inland condo living with its ample living spaces, views of the lush and lovely grounds and gardens, and accessibility to spectacular beaches and wildlife. Built in 1986, the Estuary condos have all the amenities and facilities that will make your stay not only relaxing but a memorable experience as well. The Estuary I condo complex is situated at 2121 San Marco Road, and is made up of 48 units evenly distributed between 6 buildings. Each building has 8 units, with 4 units on each floor. The Estuary II condo complex on the other hand is located at 2095 San Marco Road and is made up of 27 units evenly distributed between 7 buildings. Each condo complex has its own set of amenities, but what they do have in common are amenities such as the heated pool, screened balcony, spa, and clubhouse. 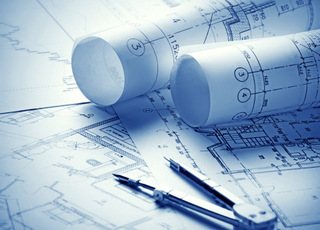 Floor plans differ from 885 to 1,289 square feet, and for this reason units can also vary from one, two, or three bedrooms. 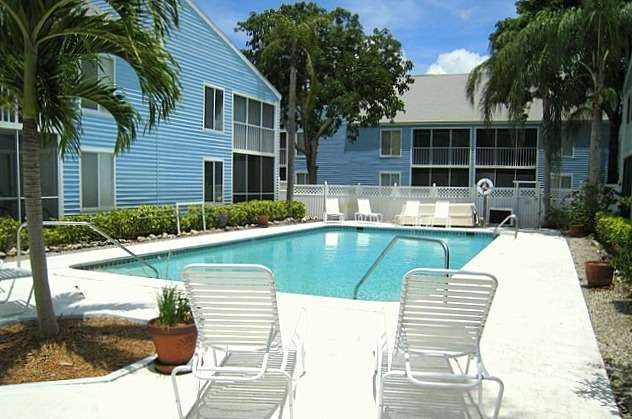 These practical inland condos are both excellent vacation rental communities. Everybody is looking for an island townhomes that is completely furnished, well-situated, and has incredible weather all year round. For anyone in search of a perfect location to start a holiday tradition, a place where the sun is always shining, easy access to white sandy beaches, or a great investment property that lacks nothing, your search ends here. C.14569 - Unit Is Rented On Annual Lease Which Must Be Honored. Lease Expires April 30, 2019. However, Owner And Tenant Agree That Lease Can Be Terminated With Reasonable Notice.new Washer And Dryer In 2017. Monthly maintenance fees for Estuary condos range from $422 - $432 depending on floorplan and, therefore, value. The maintenance fee includes master insurance, cable TV, lawn maintenance, landscaping , manager , pest control , reserve , security , trash removal and water & sewer. Pets are allowed at Estuary. We allow one pet, up to 10 lbs. The minimum rental period in Estuary is 30 days. A perennial favorite, Estuary condos are very easy to rent all season long. There are five different floor plans in Estuary. There are both two-bedroom and three-bedroom plans. Click here to see all Estuary floor plans. Click here to see all Estuary floor plans.